Happy Halloween everyone! 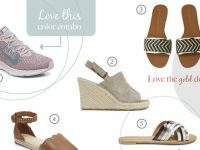 I’m mixing things up with the Trifecta Tuesday posts and making them all geared toward a holiday gift guide. 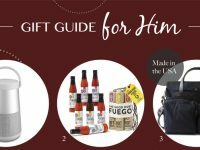 Each week the post will contain a great gift idea for her, him and anyone (neighbor, teacher, co-worker, etc.). Because as we all know the holidays can sneak up on you and before you know it you’re scrambling for something to buy! These posts will be a supplement to my overall gift guides, so get ready, things are about to be holiday 24/7 over here! Sephora may have just created the ultimate gift set for any lady out there that loves her makeup – a set with 9 different mascaras. Um, yes please, sign me up! If you’re anything like me, if you put nothing else on in the morning, you definitely reach for the mascara. Finding a great mascara is like finding a needle in a haystack. I buy new ones all the time trying to find the ultimate one that lengthens, thickens, does this, does that; it is a serious ongoing battle. This gift set is perfect because it lets you test the big name brands (Dior, YSL) without paying big name prices. The whole set is under $50, so it’s great as a gift to a friend, yourself or honestly 95% of women out there. I mean, who wouldn’t want this? It’s that good, right? I don’t usually showcase a lot of guy items on the blog, so this is going to be fun! 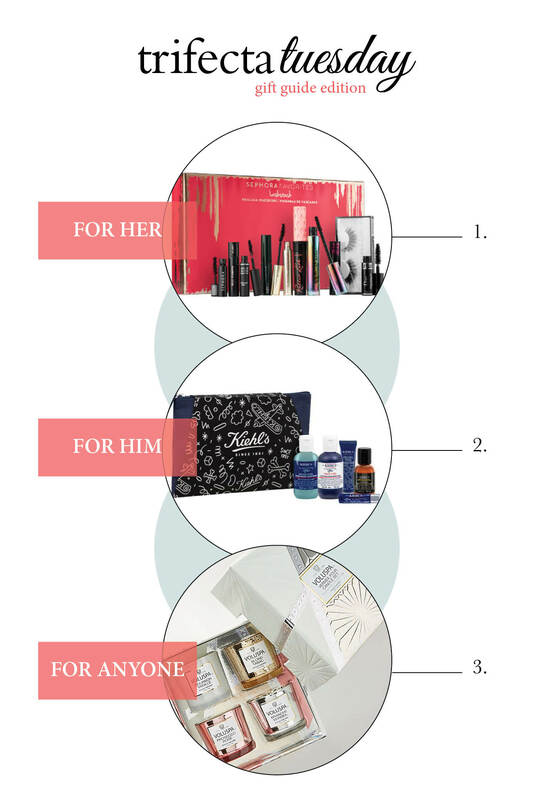 This week, keeping with the “set” theme, I’ve chosen this essentials collection gift set. It’s priced at just under $40 and contains a face wash, lip balm, shampoo/conditioner, body wash and face moisturizer. How great would this be for the guy on the go? It has almost everything that you need when traveling, yet small enough that you can throw in a razor, toothpaste and your other essentials into the pouch and be ready for a trip! I feel like a lot of people shy away from giving the guy in their life anything to do with skincare, but trust me, if you give it to them, I would almost guarantee they’ll try it and honestly, that’s all that matters! Who knows they may even secretly like it. I bought a couple of these last year to give out as gifts (they also had them in the Nordstrom sale, so hopefully you picked some up there as well!) and they work so well for a variety of people. At under $40 you could give these to a teacher, babysitter, co-worker or friend. The variety of scents appeals to most people so even if they don’t like the whole set of scents, they’ll usually like at least one. These candles smell so good though, that I would bet it’ll be hard to give the set away and not keep it for yourself. Does anyone else have that problem? One for you, one for me. ha!